A new version of the Ceed showcasing an all-new 1-litre, three-cylinder petrol engine with 118bhp and 172Nm of torque. It apparently offers running costs better than the current crop of 1.6-litre units. There's a new seven-speed DSG gearbox available on the GT Line too. 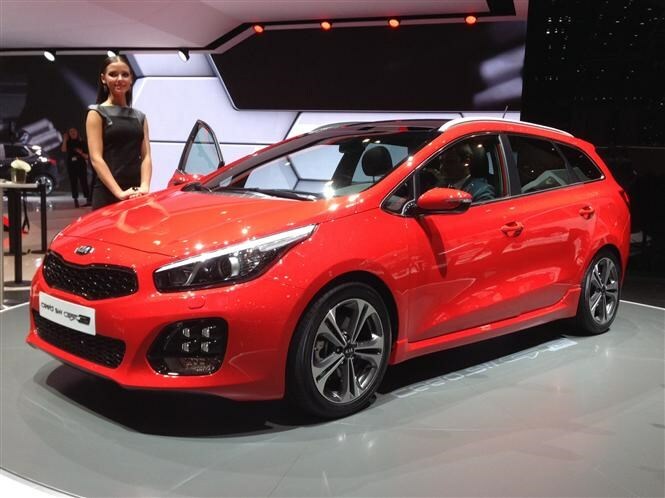 Read the full Kia Ceed review here. If you're after low running costs yet a sporty looking car, this is definitely worth considering. Others are too, though, especially Peugeot's 308 GT Line. A minor facelift for a major player here - we like the Picanto's no-nonsense approach to cheap, small-car driving. 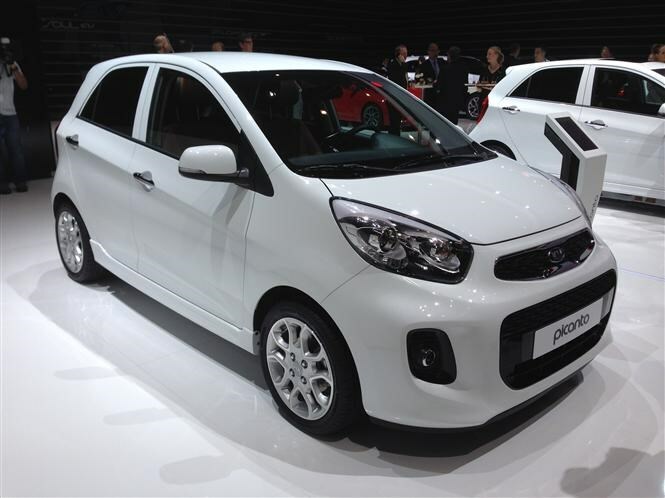 Considering Kia's seven-year transferrable warranty, a slightly used Picanto makes a seriously compelling proposition. For top value, take a look at run-out models of pre-facelift cars. This striking thing appears to show off the direction the Korean firm is heading towards. While it may not hint at an all-new model as such, watch out for design and tech features on Kias of the future. The basic idea was to build a car that excels at carrying a family on a ski trip. A bit like a Ferrari FF, then. One thing's for sure - this would make an admirable replacement for the firm's Optima saloon. If a car like this hit UK roads, we'd predict a sure-fire hit.